3D modeling is the use of computers to create images and graphics that look to have three dimensions. Advanced 3D animation software programs like Autodesk Maya and 3ds Max as well as some coding knowledge are required to be able to create your own 3D models. The basic process involves connecting sets of points with lines, curved surfaces, and other geometric data to make wireframe models. Is 3D Modeling for You? 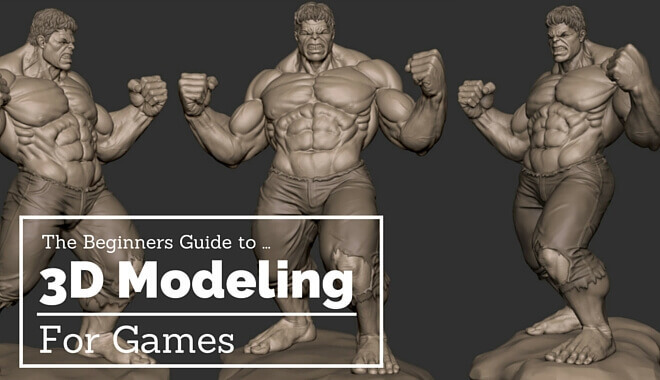 One of the most common traits found in professional 3D modelers is creativity. Much like drawing and animation, 3D modeling requires a lot of imagination and innovation to create characters and worlds that will stand out from the rest. This includes having a sharp attention to detail so your work is always polished and of the highest quality possible. 3D modelers also usually need to have some familiarity with computer coding, and sometimes scripting languages as well. 3D software programs aren’t the easiest to learn, and 3D modeling itself can have a sharp learning curve, which means having a talent for using computers to perform tasks appropriately is a must. Last but not least, people who thrive and enjoy working in a team setting will enjoy 3D modeling. Whether you’re in a top game studio like Blizzard Entertainment or working on Pixar’s next masterpiece, you can expect to work closely with artists, animators, and several other members on projects. 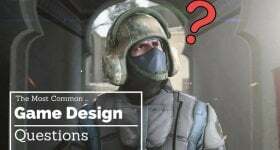 Since the video game industry in particular can be very demanding, people who don’t do well with tight schedules and long hours probably shouldn’t become a 3D modeler to make video games. While there are people out there doing 3D modeling for a living without ever going to school, most break into the industries after earning a degree from a reputable computer animation school or college program. 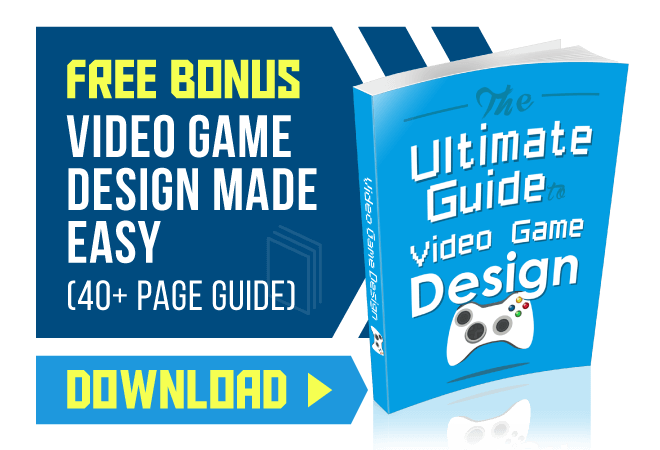 In fact, it’s getting harder and harder breaking into the video game and film industry as a 3D animator without a college degree or proof that you’ve gone through a good program. This is because a degree is proof to employers that you’ve received hands-on training with 3D programs while being trained by people capable of educating others. Any good degree or program will teach you the fundamental principles of 3D modeling, leaving you with a solid foundation in what you need to stand out from the crowd and get hired. Graduates also usually end up with a good demo reel to show potential employers their work. Today, 3D modeling is used in a vast number of fields. The medical industry uses detailed 3D models of organs, including 2-D image slices from a CT or MRI scan. Architects and engineers also make use of 3D software programs to show proposed buildings, landscapes, devices, structures, vehicles, and more. Even scientists have begun using making use of 3D geological models. Seismologists, for example, use them to predict events within the crust of the earth due to shifting plates, erosion, etc. Of course, most people find an interest in 3D modeling thanks to two of the biggest entertainment industries today. The first is movies and motion pictures, which use computer-generated characters, objects, and environments in animated and live-action films as well as 3D imaging to create an optical illusion of depth. The other industry is none other than video games. Most modern games use 3D models and environments to create the virtual worlds that players interact with and explore. Anyone interested in any of the above fields will want to learn how to use 3D modeling software programs.